Our breathing and our minds are the two most overlooked areas in athlete’s lives… without them we cannot attain PEAK PERFORMANCE… NOT EVER… This challenge will probably reduce your overall stress levels everyday, organize your mind & goals, improve your breathing and set your central nervous system for the day & the rest you will experience if you do it! :) GOOD LUCK. Pick a friend/teammate/coach/etc to challenge.. call them out on social media with the hashtag. For 10 days in a row… Every MORNING (not evening) immediately after waking up (all electronics are OFF/at least airplane mode)... Only thing you should do (if anything at all) use the bathroom if needed & have water…. but avoid interactions. DON’T BITE OR GRIND YOUR TEETH….. relax your jaw… this is common if you try to hard to concentrate or feel stressed! All your thought you had (or that you can remember) during the 10 minutes! How you felt emotionally/psychologically/physically from the moment you woke up until the moment you write the note. 2-3 GOALS (THE MOST IMPORTANT thing you must do that day!) & if you completed the last day’s goals! Put the DAILY GOALS on a new piece of paper, in a note on your phone… or set reminder alarms for the day… but keep them with you to remind you what you should accomplish! 4. NOW turn the wifi back on for your device. Your partner will hold you accountable each day if you accept but you most start TOMORROW MORNING and then the next 9 mornings you follow the exact steps. Option A: Create a group message between the person that invited you and anyone else accepting the challenge on WhatsApp/Viber & send a picture of each day’s blurred note with only Day 1...Day 2.. Day3... etc showing so everyone knows what day you're on but not what you're writing..
Option B: TAG ME on your TWEETS | FACEBOOK | INSTAGRAM | Email Me with your daily pictures w/ the hashtag #E2MINDCHALLENGE! Option C: Tweet/FB POST/INSTAGRAM Your Daily Photo w/ the hashtag #E2MINDCHALLENGE! • Write in your language • Blur the image using the free SKITCH APP or use marker option in your apps to mark out text..
Variations? Use the awesome HEADSPACE APP (my fav with 1 year subscription, so worth it!) or the CALM APP… but I recommend this variation ONLY after you can do it by yourself without being lead through things by an app… You won’t have an app to push in your mind day to day so you should rely on yourself to calm yourself. 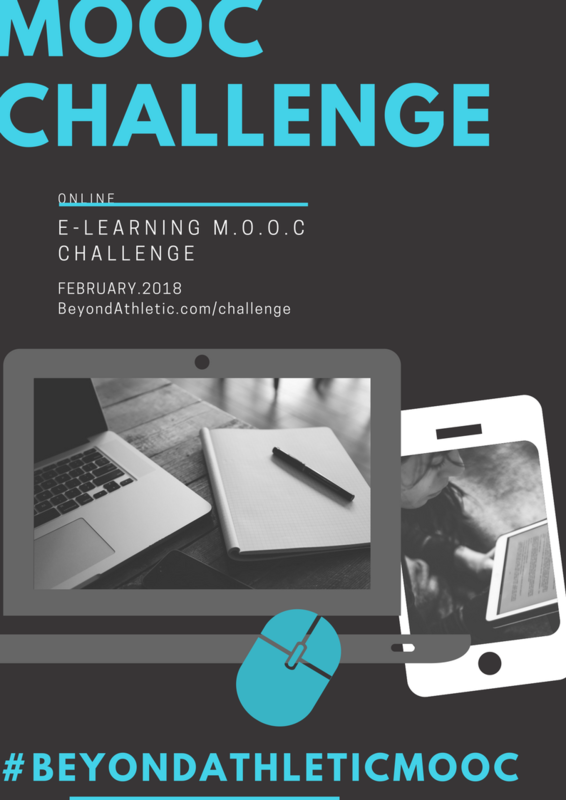 Do you accept the 10 Day #E2MINDCHALLENGE?